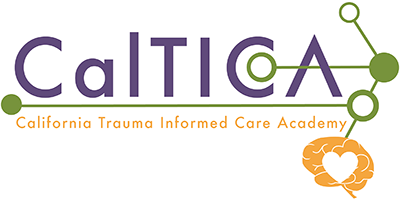 The Trauma-Informed Care & Brain Science Principles (TQ) Program is supported by the California Governor’s Office of Emergency Services through the Children’s Justice Act (CJA) Grant Program. The CJA Grant Program is authorized by Section 107(a) of the Child Abuse Prevention and Treatment Act (P.L. 111-320).